Whether it’s dinner on the balcony or a few relaxed drinks in front of the football, ‘The Ori’ is the place you want to be when you’re in Mudgee. Upstairs accommodation with verandah access or stay in Oriental House, a 3 bedroom self-contained cottage just next door. Located right in the centre of town, Club Mudgee offers something for everyone. Enjoy a meal, a quiet drink or our entertainment. Sit back and relax on our alfresco deck or be part of our exciting promotions. Feel the difference at Club Mudgee! 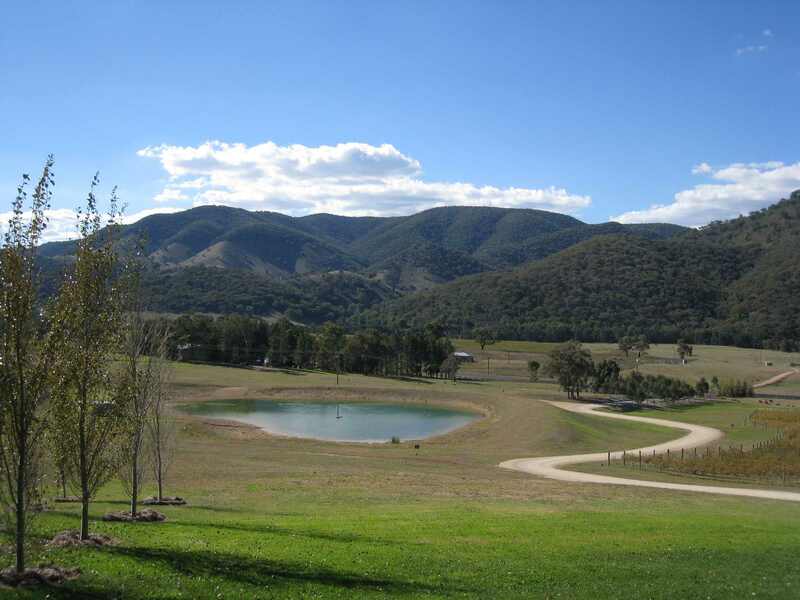 Widely regarded as one of the best golf courses west of the Blue Mountains, Mudgee offers a true golfing challenge. Part of Club Mudgee, Mudgee Bowling Club features a large Auditorium, Dining Room, Bar / Lounge with a great outlook to the bowling greens. Keno, raffles, bingo, gaming machines, large TVs to watch sport, social bowls & great meals at Richie's Lochiel Restaurant.